Brandon Hix is a certified Blender trainer that runs www.blenderunleashed.com site with tutorials for 3d artists wanting to gain some proficency in Blender. As an open source software Blender came long way recently and became software that can compete with many 3d suites on many fields – it’s not only good 3d modeling app, you can also make 2d drawings and animations with Grease Pencil, Edit video sequences, track videos, similar to mocha solutions, paint textures, sculpt and get advantege thanks to many free and payware addons. Arch-viz artists should be interested in some particular addons like Archimesh and Archipack. The latter is developed pretty swiftly and offers automation of creating buildings, doors, windows, railings, etc. we recommend these addons for arch-viz modelers, they really save time during modeling process. Blender is also used as a modeling and animation software for game industry, especially by indie developers. Together with Unreal Engine 4 they create great (and free) game development suite that is capable of delivering high quality products to market. Latest test build of Blender (version 2.79) brings many improvements that will make video and game development workflow even easier. 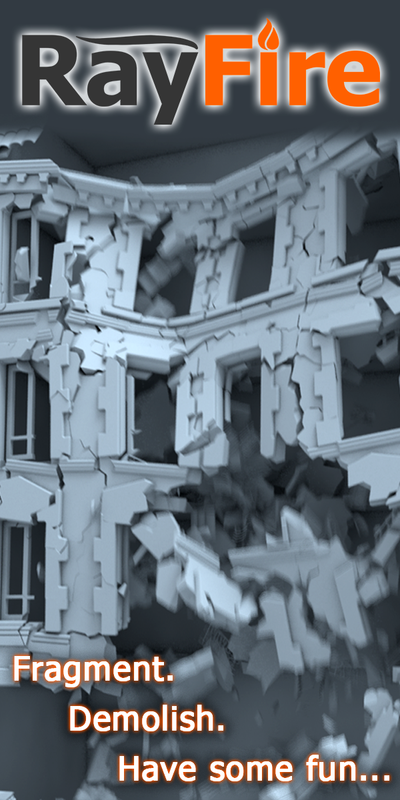 Cycles renderer gains “Denoiser” feature that can help to speed up render times – Denoiser hleps to get rid of unwanted noise – it’s fake post-process solution but it is surprisingly effective and the results are promising. Blender also comes now with more advanced Grease Pencil – it can be interpolated between frames, which means that you can now use Blender as 2d animating software.